Hi, I am writing in regards to the property at *** Sandpiper St, Naples, FL 34102. Please send me more information or contact me about this listing. HUGE INVESTMENT OPPORTUNITY!! Renovate or build! Just around the corner from 5th Ave, Naples Pier, Beaches etc. A chance to reside in a high-end community for half the price. 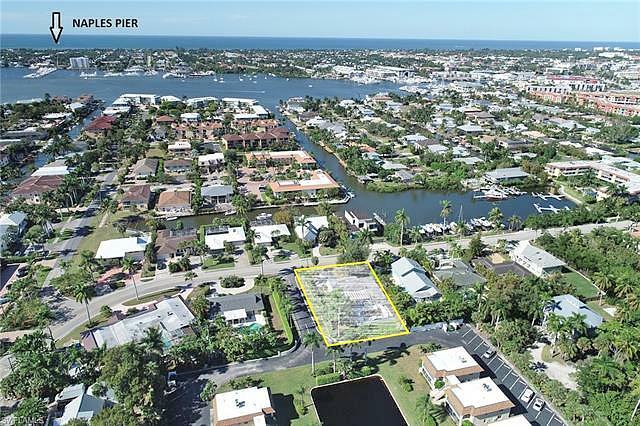 Property is located directly across the street from Sandpiper Marina for Gulf Access. Docks available for rent/purchase. The structure is concrete block construction and has been deemed sound for buyer wishing to renovate. Property being offered "as is with right to inspect".This rent to own home is a single family home located in Naples. It offers in size, 3 beds and 2 baths. Review its detailed information and determine if this Naples rent to own has the qualities you are looking for.